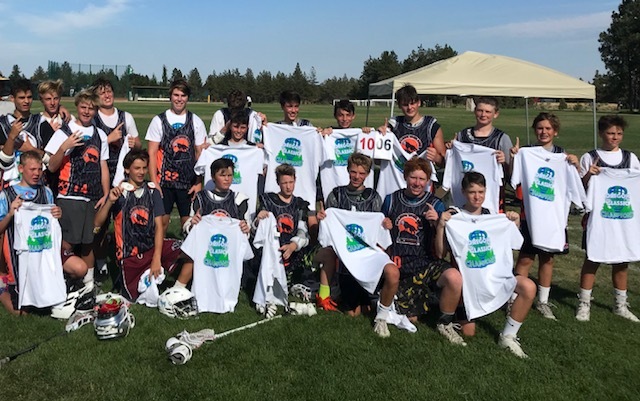 Bend OR Lacrosse Classic - 2018 Champs! U14 Fall 2017 NorCal Comp League Champs!! LOCATION: Thigpen Sports Courts in Hamilton Field. PRACTICE DATES FOR U12 & U14: Mondays: 9/10, 9/17, 9/24, & 10/1, 10/8, 10/15. *Age groups will align with NCJLA age groups for the spring 2019 season. U14: 9/1/2004 - 8/31/2006. (8th graders born before 9/1/2004 are eligible to play U14). Saturday Oct 13 OR Sunday, Oct 14 (TBD) - Silver Creek Sportsplex San Jose (2 Games) OR the Bladium in Oakland. Run by Shaydon Santos nationally renowned Cali-Lax and USBOXLA Program. 6 Team league including ADVNC/Sting (scorpions)/Cruzian Classic/Warriors/Pleasanton. Founders Shaydon Santos & DU Coach Matt Brown have grown USBOXLA to 10,000 + members nationwide. USBOXLA. They have brought the canadian style of Box Lacrosse to the US in a major way. 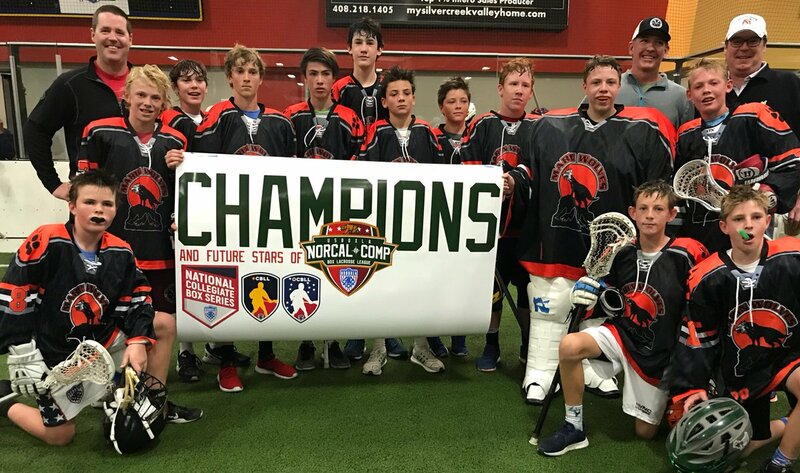 Program all around the country have joined the USBOXLA umbrella given the gold standard platform Shaydon and Matt Brown have created. Box Lacrosse is the #1 Player devlopment tool for field Lacrosse players. You see the results on display from the top D1 players all the way down to youth. 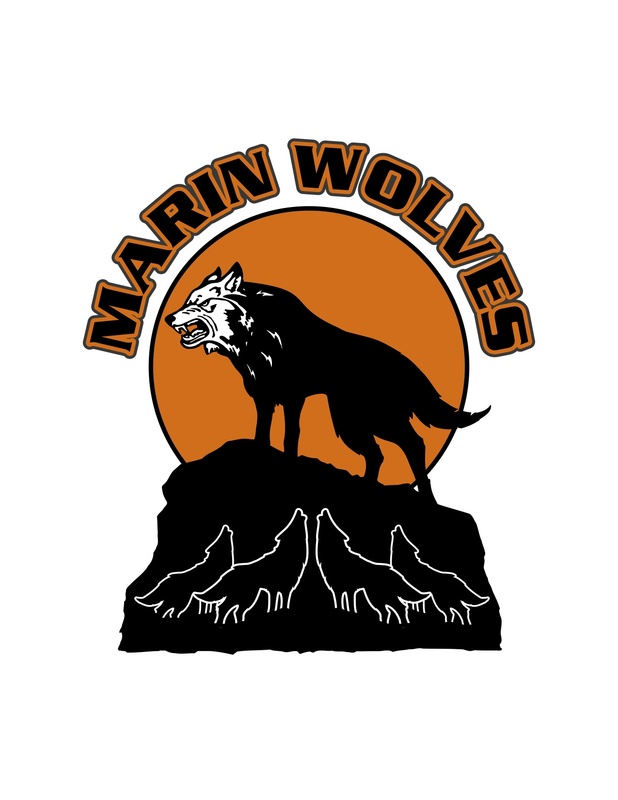 Marin Wolves serve the Marin Region. All Marin Players welcome to participate. $75 for each tournament day (all players welcome to train - top players will be invited to play in games). Players evaluations take place during box practices. If you have any questions, please email us at .